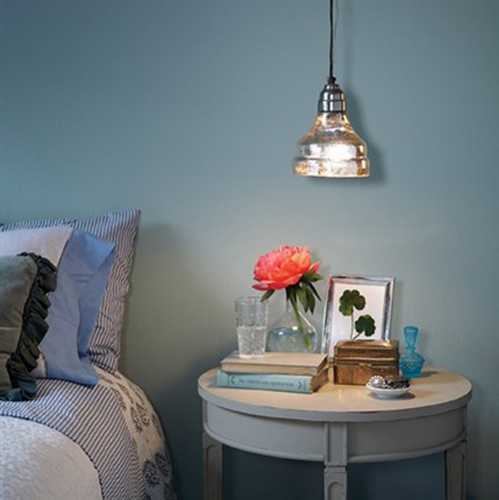 Guest bedroom decorating ideas from Sarah Richardson look luxurious, elegant and charming. These simple and stylish guest bedroom designs provide wonderful inspirations for creating comfortable and modern bedroom for your guests, offering home staging and bedroom decorating ideas from the professional designer. Guest bedroom decorating is a way to add another beautiful room to your home, create great presentation of your property and increase your home values. Whether your guest bedroom is a spacious and light room or a tiny pull-out bed in a corner of a small home office, pleasant bedroom decorating ideas create an inviting atmosphere in the room. 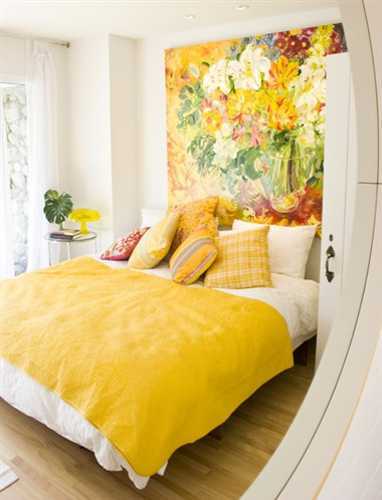 Guest bedroom decorating can be inexpensive. Cozy bedding, well-stocked bedside tables, chic bed headboards, attractive window curtains and ample lighting turn a guest bedroom into a luxurious retreat for your home visitors. Here is a photo gallery that help you find inspirations and ideal guest bedroom decorating ideas for your home interiors. The collection of bedroom designs by Sarah Richardson give interior design and decor tips and easy to follow decorating ideas, showing how to pull together welcoming spaces for your guests. These guest bedroom designs couple the comfort of home with luxury of small hotels, offering gorgeous rooms, perfect for rest.